Colorful with intricate design this jute braid goes with just about any kind of interior. The rugs go well in high traffic areas and are easy to maintain. 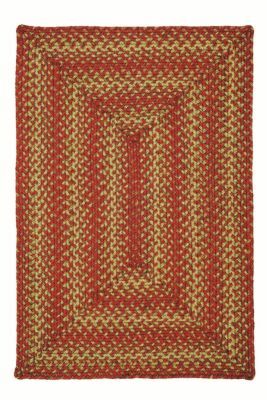 Create your own cozy nook with this bright rug for your room.